INTER-PLAY Playgrounds Producer Thank you visitors! It's always a pleasure to participate in the world's leading trade fair. The Big 5 Outdoor Design & Build Show 2017 was a great success and gave us the opportunity to showcase our products for playgrounds and connect with many interesting people from all over the world. 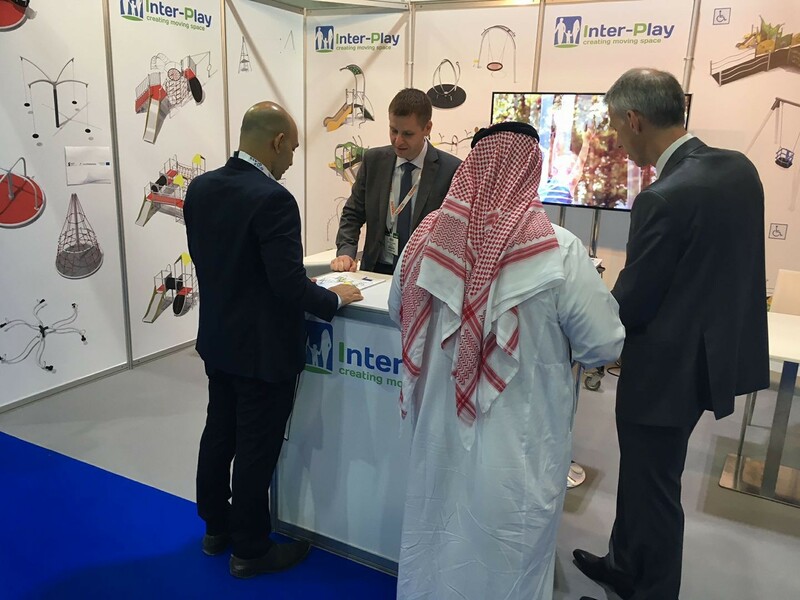 We would like to thank everyone who visited our stand during the trade fair in Dubai this week. We had some very interesting discussions.